Photo: View northeast in the upper reaches of the San Benito River. Eastern Mojave Vegetation View northeast in the upper reaches of the San Benito River. 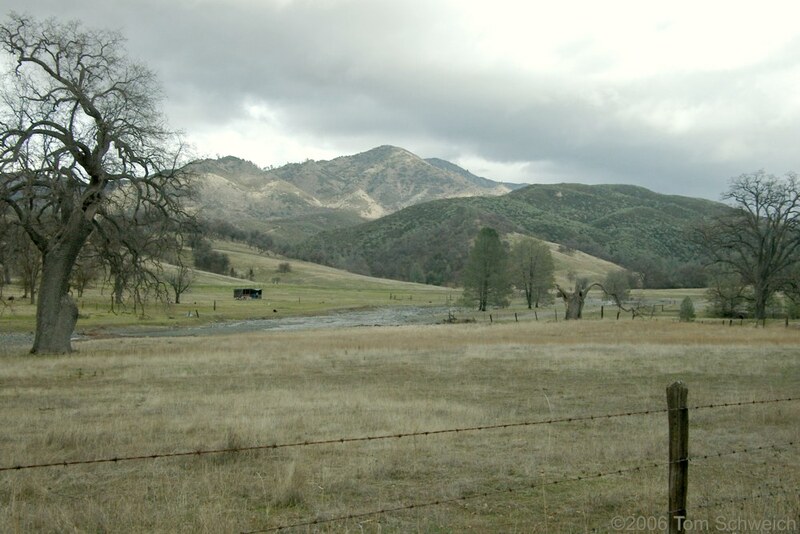 Other photos about Geography - California or San Benito County.